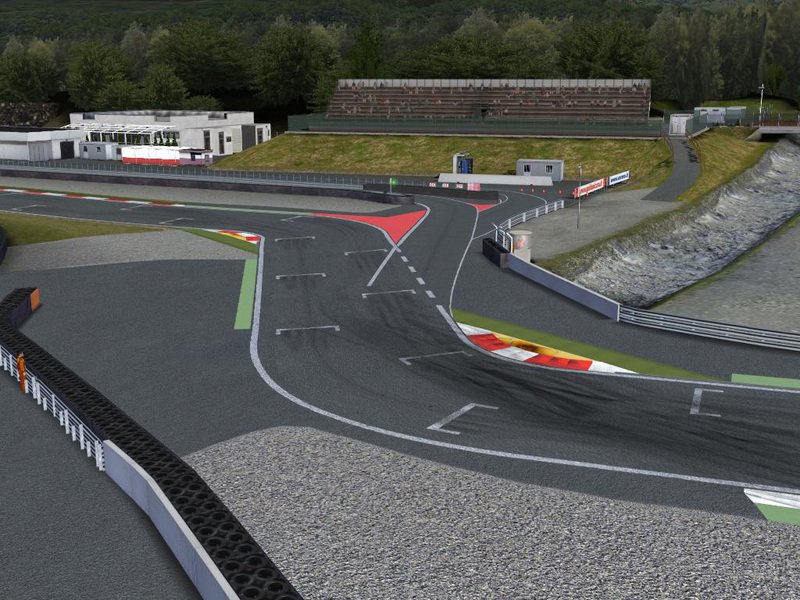 elwood has released a new version of the Autodromo Riccardo Paletti, better known as Varano, for rFactor & GTR2. The new version brings the number of included layouts to 11, including rally track events for some off-road fun. 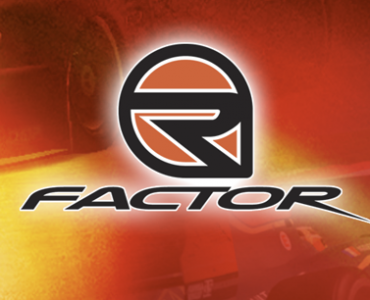 This release ends elwood’s work on old-gen simulations as he’s now preparing the assetts to be used in rFactor 2 and Assetto Corsa. 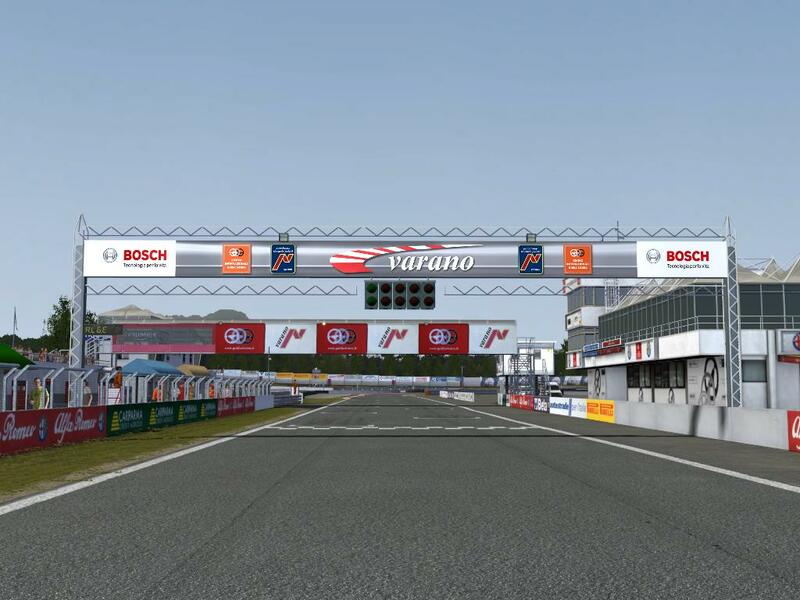 Also known as the Autodromo Riccardo Paletti, Varano de’Melegari is a 2.374 kilometer permanent road course, primarly used by smaller series and for track day events. 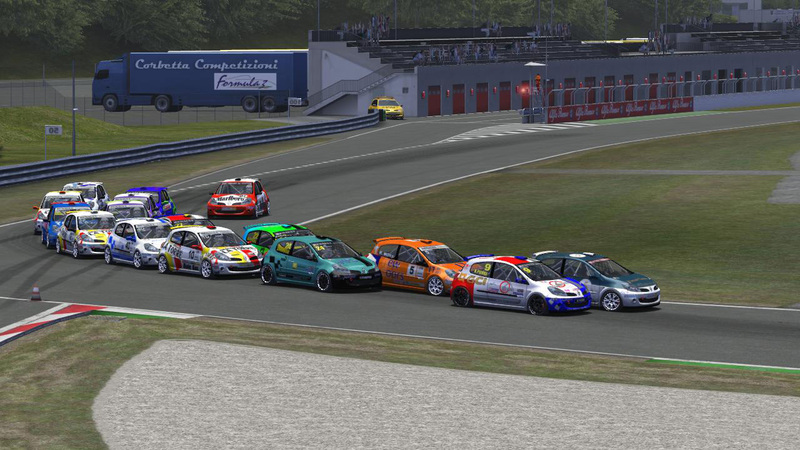 One of my favourite and most used tracks in rFactor this is. Brilliant news to hear elwood is bringing it to the next platforms too! 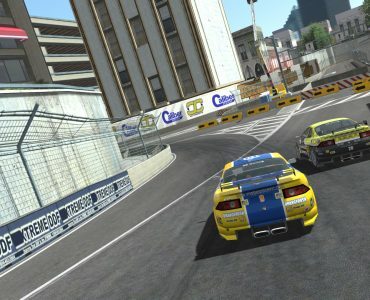 So cool that its for both rF1 and GTR2. How can you have 11 layouts in 2 km? Cray-zy. 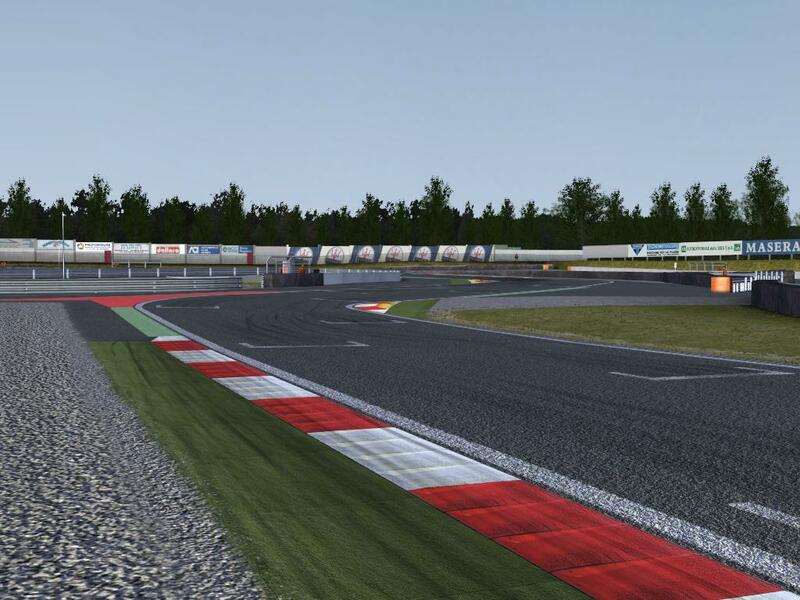 Will be a much welcomed track for Assetto Corsa. 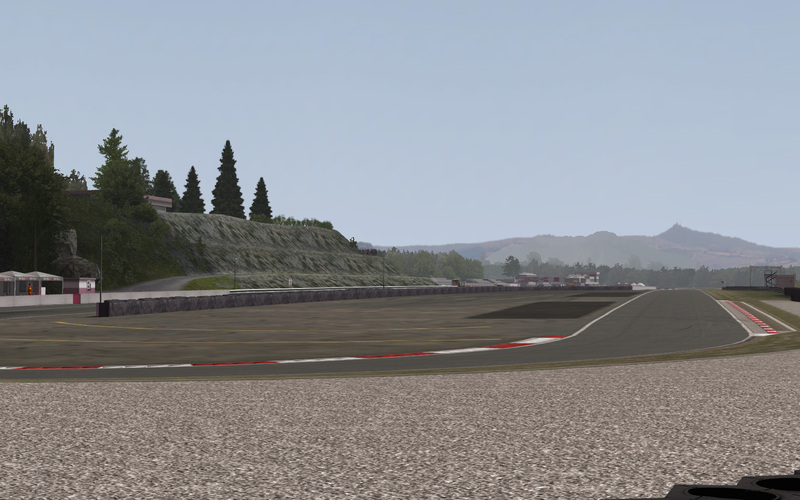 One of the finest tracks in rFactor. Looks good! 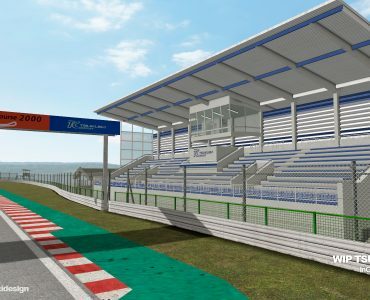 Also looking forward to rF2 version. Thanks for this. It was already a firm favourite now a new version. For some reason I get an error and the files reduce to 0kb in size? And to all the people asking to covert this for “insert favourite new sim here” you need to understand modders don’t want to mod alpha or beta stage products. Most modders are waiting 1.0 versions. 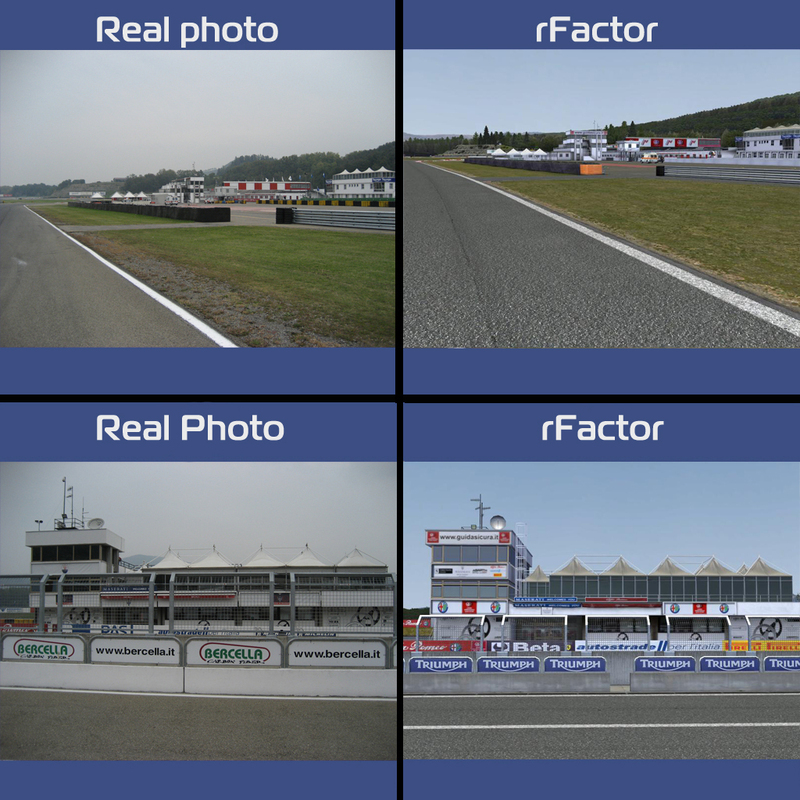 Guys, some fix for both versions on my site mbdevteamdotcom, race tracks section. AI mainly. For AC and rF2, i’d to take my time to adapt what is good and what need to be redone/reworked for new technologies. 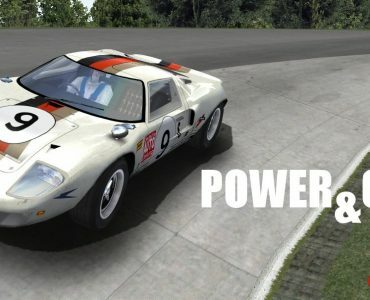 Of course i’ve a playable version for rF2 but doesn’t look good as i want, it’s just a raw conversion.